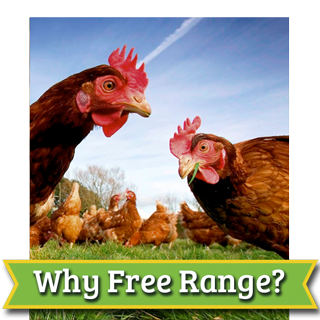 It’s a Free Range fact that Happy Hens lay Healthier Eggs! At Guiry’s Farm our Hens love nothing more than a lazy afternoon clucking and scratching while enjoying a view of the rolling hills of West Limerick. Guiry’s Free Range Eggs are available in a wide range of stockists in Munster while we also have our innovative automated Egg dispensers located at our Farm near Newcastle West in Co. Limerick. 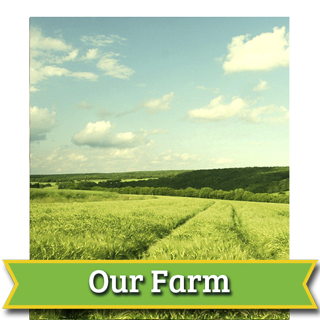 Guiry’s farm outside the village of Knockaderry in West Limerick aims to supply the freshest eggs to local customers, shops and restaurants and reduce the time and distance involved from farm to fork. 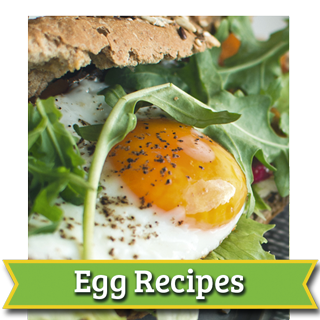 Eggs are the ultimate ingredient and oh so versatile! Some great Chefs and Bakers are regular customers knowing that great free range eggs can make all the difference between a good dish and a truly great dish. Place an egg in a jug of water, if it sinks it is fresh. If it floats it’s time to bin it! 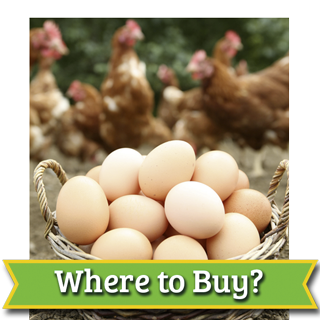 The average hen lays just over 250 eggs a year but some lay over 300. The colour of an eggshell depends on the breed of the hen. Did you know that the average person eats 173 eggs every year?